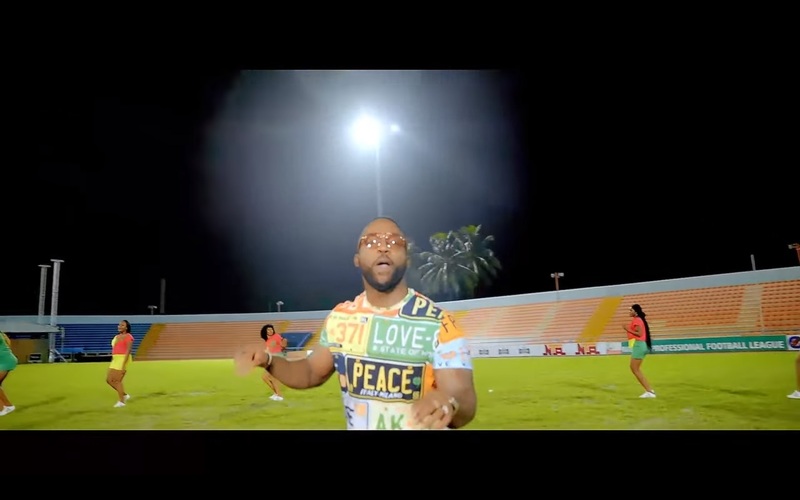 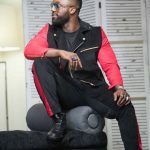 Iyanya got a new rhythmic Afro-pop song out there titled “Biko” meaning, please. 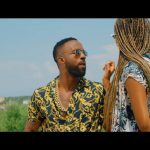 Biko is sizzling in a new visual directed by TMPL Motion Pictures centers around a cultural content with Africa-rooted flavour. 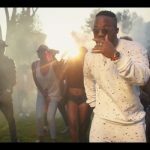 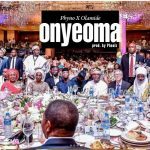 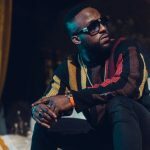 Iyanya is gradually making his shine back at Temple Music Management and with his recent releases, it’s obvious he’s bent on reclaiming his spot in the industry.